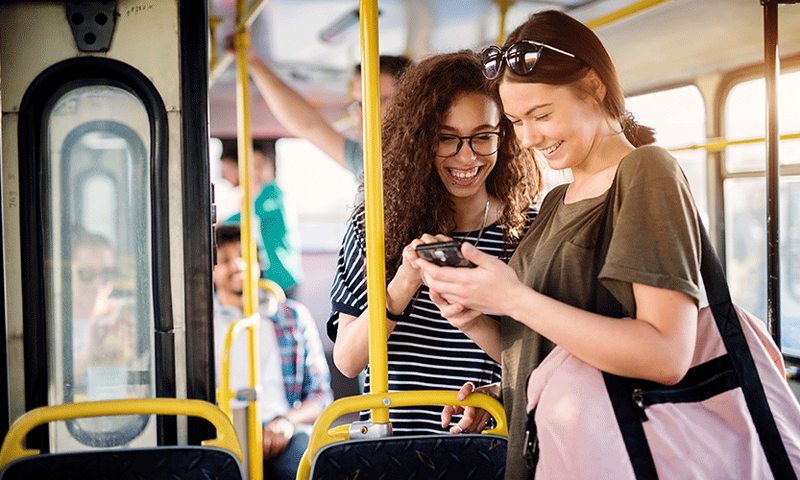 In this four-part series, TransPar discusses the student housing and off-campus transportation market, and what property management professionals should consider when vetting an experienced transportation management organization to help mitigate risk and provide the reliable service their residents expect. Successful marketing strategies for off-campus student housing ownership and management organizations focus on both the direct and indirect amenities offered by each property, especially when targeting millennial and Gen Z customers. The exceptional student-experiences that said organizations strive to achieve also create bridges between the facilities, the campuses, and the surrounding areas that must be safe, reliable, and convenient. Your off-campus housing comes with a full suite of amenities such as fitness centers, pools, and lounges -- make sure that safe, reliable transportation is also part of that portfolio. With that approach comes the need to focus on the condition of your fleet. The vehicles your residents ride reflect upon of the quality of your core property assets; it is important, therefore, to develop a replacement and financing schedule that minimizes the total cost of ownership of the asset(s). Developing a sustainable replacement strategy also ensures organizations are managing the liability associated with older assets that might frequently breakdown and create dangerous operating conditions for your residents. Finding a transportation management organization (TMO) that can help you develop and finance a sustainable replacement strategy is an important element in an effective risk management and cost containment plan, while offering the added benefit of allowing your attractive, new(er) vehicles to serve as a marketing tools for your properties. Developing and managing a structured transportation service plan that focuses on how to properly manage risk can help transform this value-added service from a burden to a boon for property managers. To learn more about how TransPar can get your residents to and from campus safely, efficiently, and affordably, check us out online.